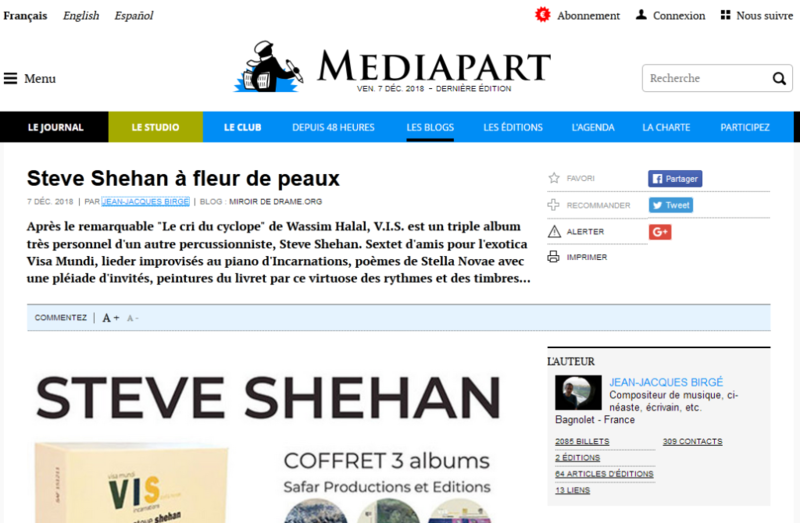 Throughout his rich career, Franco-American percussionist and music composer Steve Shehan has travelled the world picking up different styles, techniques and instruments. He draws on his wide range of experiences in his latest release, an intimate triple album called « V.I.S ». 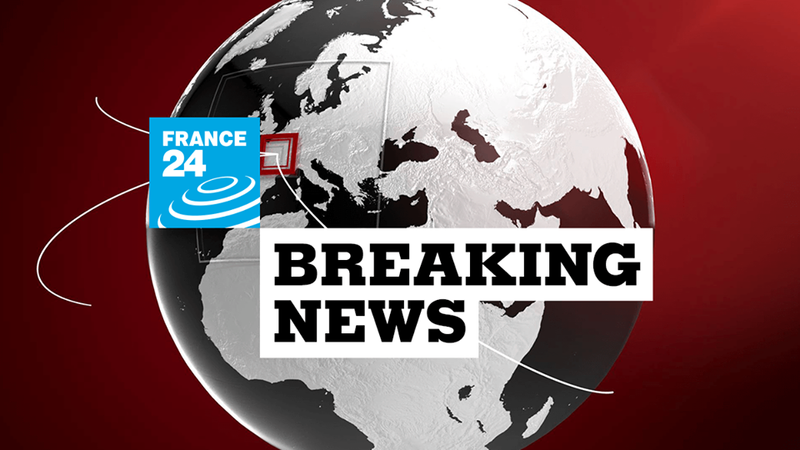 He talks to France 24’s Florence Villeminot about his ambitious project that mingles poetry, improvisation and art. 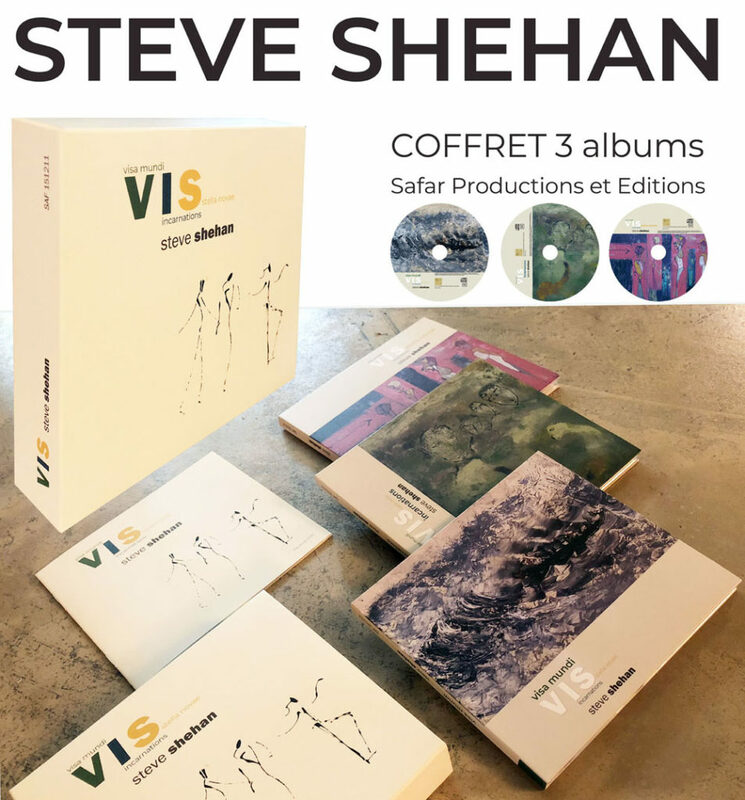 Tout l’univers de Steve Shehan est présent dans ce coffret de 3 albums, V.I.S, où il invite des personnalités éclectiques et de sensibilités multiples.